The RTDS Simulator is a real time power system simulation tool used worldwide for the closed-loop testing of protection and control equipment, HVDC and FACTS scheme testing, phasor measurement unit (PMU) simulation, power electronics simulation, distributed generation studies, and more. 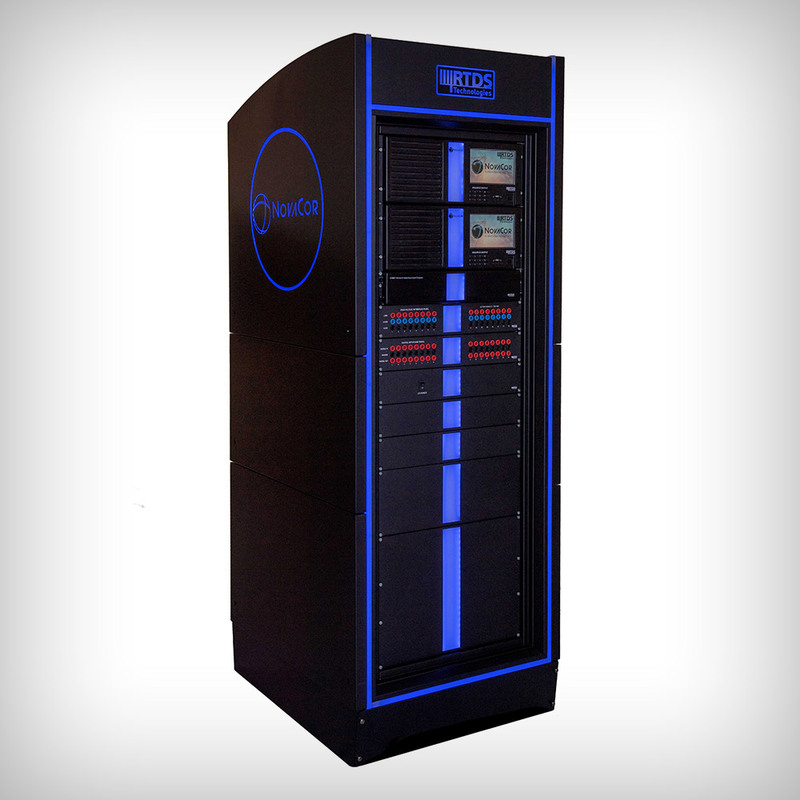 The RTDS Simulator is the world standard for real time power system simulation. It is used by all of the world’s major protection and control equipment manufacturers, as well as by leading electric utilities, educational institutions, and research facilities around the world. 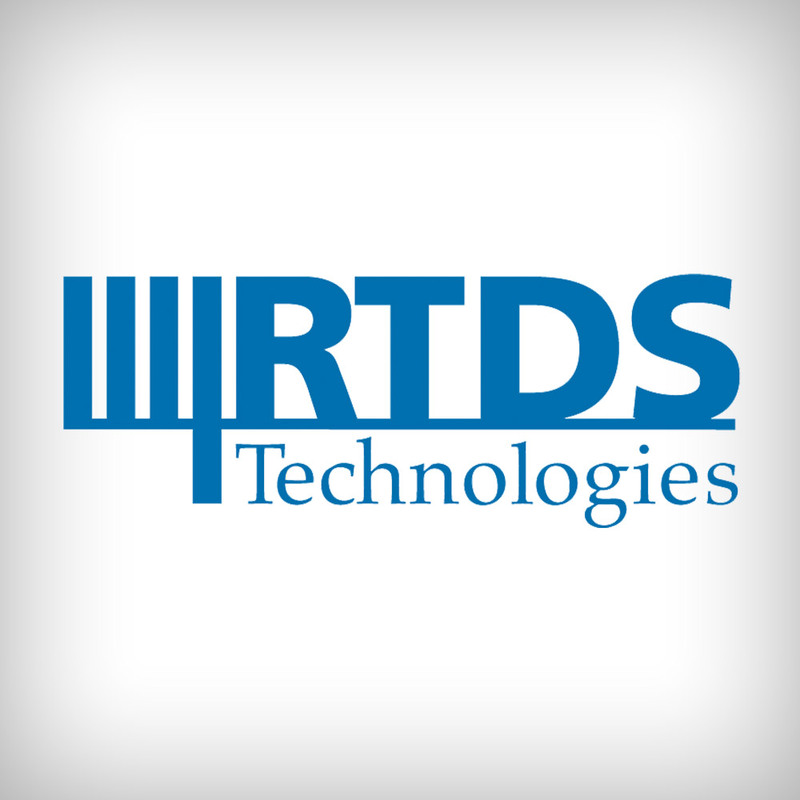 The RTDS Simulator consists of custom hardware and all-in-one software, specifically designed to perform real time ElectroMagnetic Transient (EMT) simulations. It operates continuously in real time while providing accurate results over a frequency range from DC to 3 kHz. This range provides a greater depth of analysis than traditional stability or load flow programs which study phenomenon within a very limited frequency range.